Culture Club were one of the biggest pop bands of the 80's, racking up seven straight top 10 hits in the UK & nine top singles in the US. 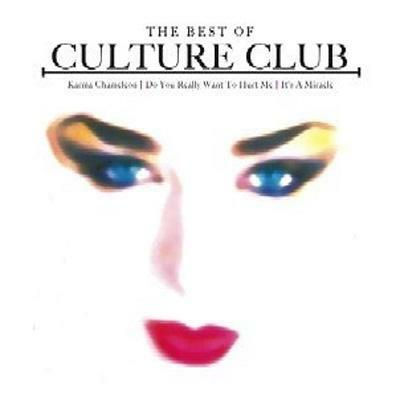 Features the hits 'Karma Chameleon' & 'Do You Really Want To Hurt Me'. EMI. 2005.